NOW AVAILABLE FOR DOWNLOAD!!!! Ninthwave has re-released my first two albums! For the first time, you can download these classic tracks! Both albums have been re-released collectively with the title "The Golden Days of Analogue". Use the widget below to order these albums! 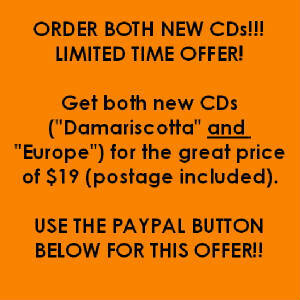 If you are a fan of Vince Clarke's work, then you will enjoy "Damariscotta". Highly recommended if you like early Depeche Mode, Erasure, and Yazoo. Bright, catchy synthpop that sounds like clockwork, done on vintage analogue synthesizers. Just $12.00 (postage included). 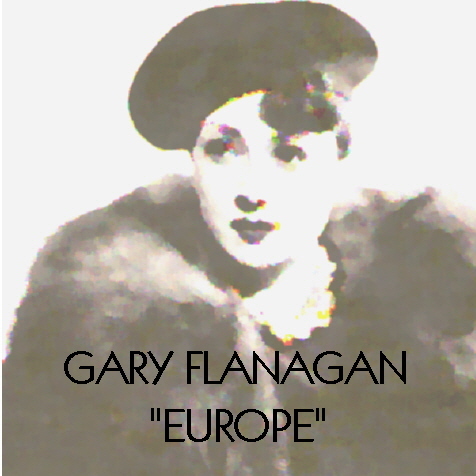 "Europe" is also a new Gary Flanagan offering. It is dark, raw and eerie. It falls under the category of "minimal wave". This was inspired by the likes of Martin Dupont, Thomas Leer, Robert Rental, early Front Line Assembly, Vice Versa, early Cabaret Voltaire, Visage, Fad Gadget, early Soft Cell and early Gary Numan. $12.00 (postage included). 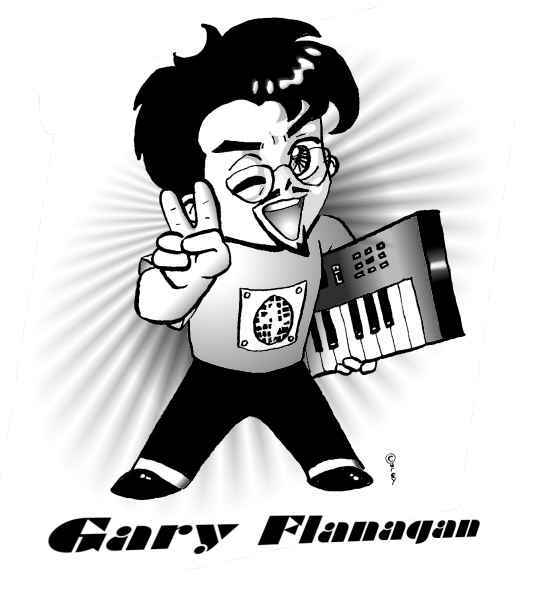 LISTEN TO GARY'S MUSIC HERE! 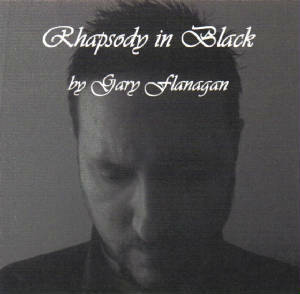 ORDER "Rhapsody In Black"- Gary's 2006 New Wave Opus! If you don't like to order through PayPal, or if you don't have a credit card, or if you don't trust the internet, I would be more than happy to sell you my CD through conventional mail order. Please e-mail me and I will arrange to sell you the CD through mail order. Thanks! 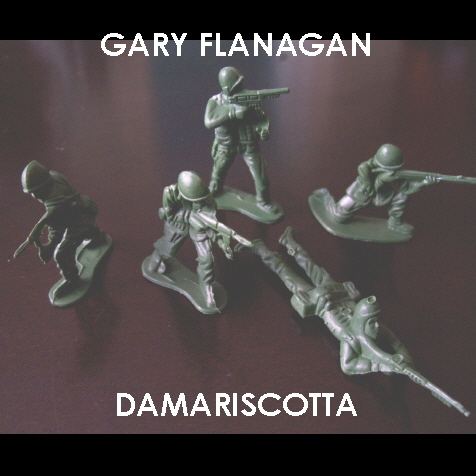 For a limited time, get the Gary Flanagan "Package Deal". This includes his 2006 CD "Rhapsody In Black", his 2004 EP "The Licorice EP" and a Gary Flanagan button, all for $12 (postage included)!!! Order now!! !